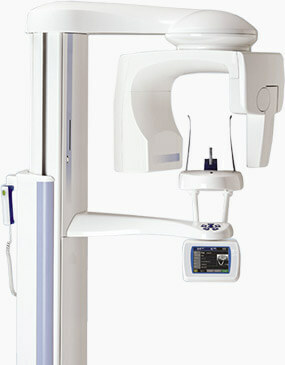 All-digital, extraoral panoramic x-rays by Planmeca provide our practice with 360 views of the mouth and safe, low-radiation for our patients comfort and convenience. 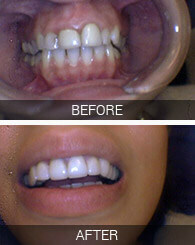 Say goodbye to uncomfortable gooey impressions. 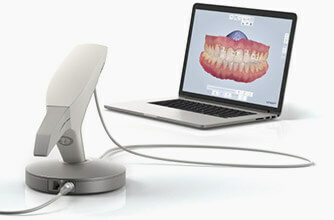 Our digital impressions provide greater accuracy and comfort. 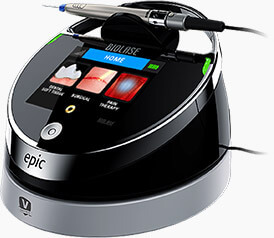 Our Epic-10 soft-tissue laser provides patients with advanced periodontal maintenance and effective, professional teeth cleaning. 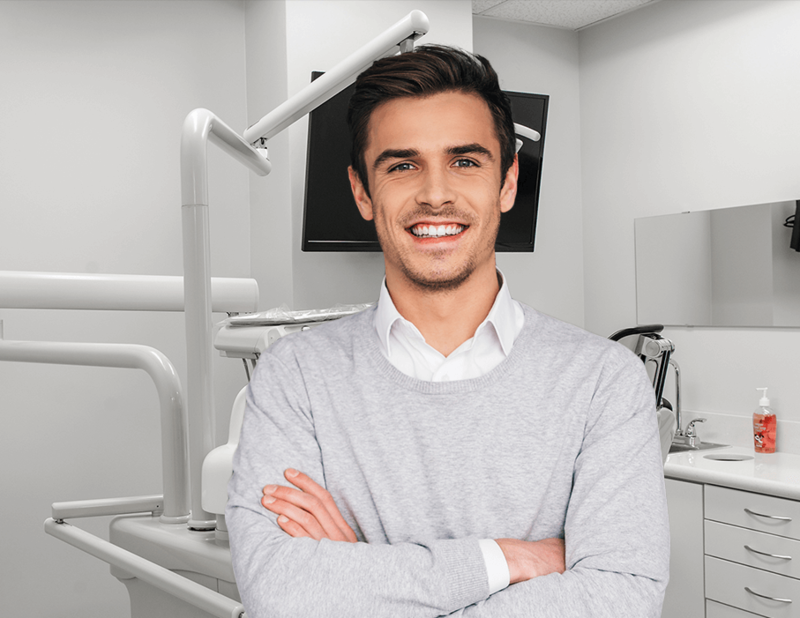 Whether you’re in need of reliable tooth replacements, cosmetic transformations, or a full-mouth reconstruction plan, Dr. Shkurti and the rest of our team have plenty of experience in creating stellar dental improvements that exceed expectations. Your smile is valuable, and our dental team works hard to help it shine for many years to come through our high-tech, personalized approach. 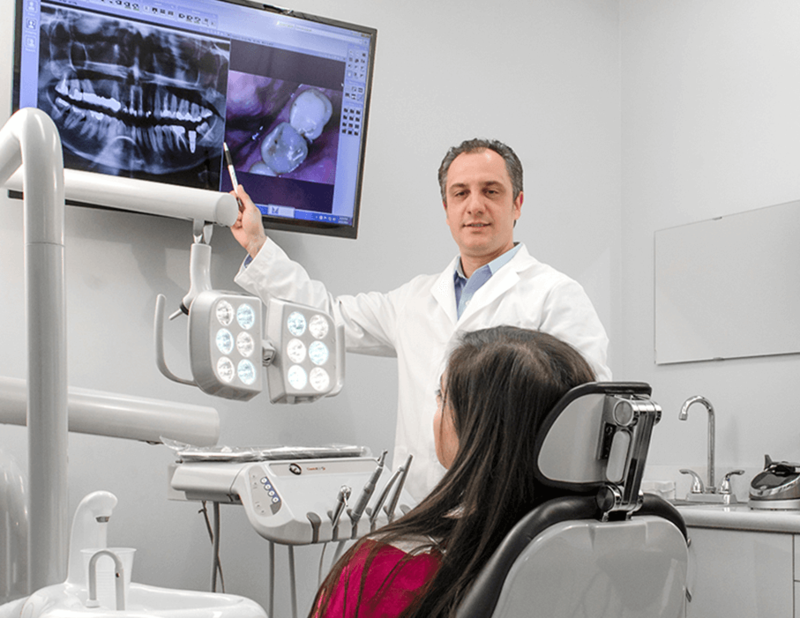 Dr. Eduart Shkurti’s experience and education allow him to provide virtually all aspects of dentistry right here in Astoria, from simple fillings and crowns to complex reconstructive and smile makeover cases. Better yet, we’ll always take our time to help you fully understand your treatment needs and which options best fit your lifestyle and budget. “Excellent doctor, professional and helpful into addressing the problem and how to proceed with the follow ups. 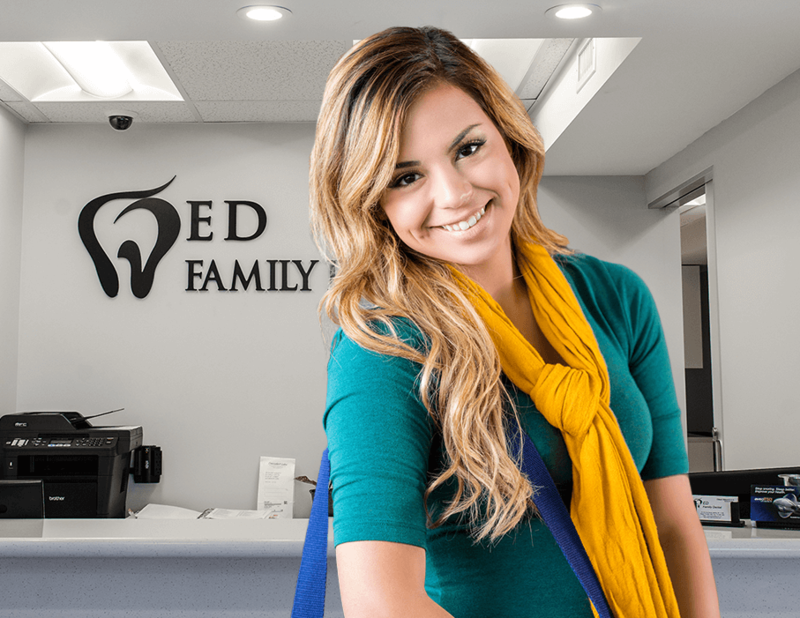 I've been with ED Family Dental for a couple of years now. Everybody is very friendly. They're excellent, very explanatory and patient.They make you feel very warm and comfortable. The doctor is absolutely amazing.He is my favorite doctor.The receptionist was very knowledgeable and friendly. The first assistant is sweat & professional and she explained all that I had to do.She made me feel very comfortable. Everything was clean.Nice office with a nice atmosphere.I would recommend this office to everyone who is looking for a great service.” Eva S.
“Great experience with this Doctor and office. Very clean, extremely professional and pleasant. From the moment you walk in the front desk is very welcoming and they offer coffee. The doctor took the time to show me videos and explain all my questions and concerns. I will definitely be back for my six months recall.” Ashley P.
“I walked in with an emergency tooth ache and the whole staff accommodated me and got me in right away. Very professional the doctor was very attentive and explained all my treatment thoroughly. I highly recommend this office and this Dr. Shkurti.” John A. 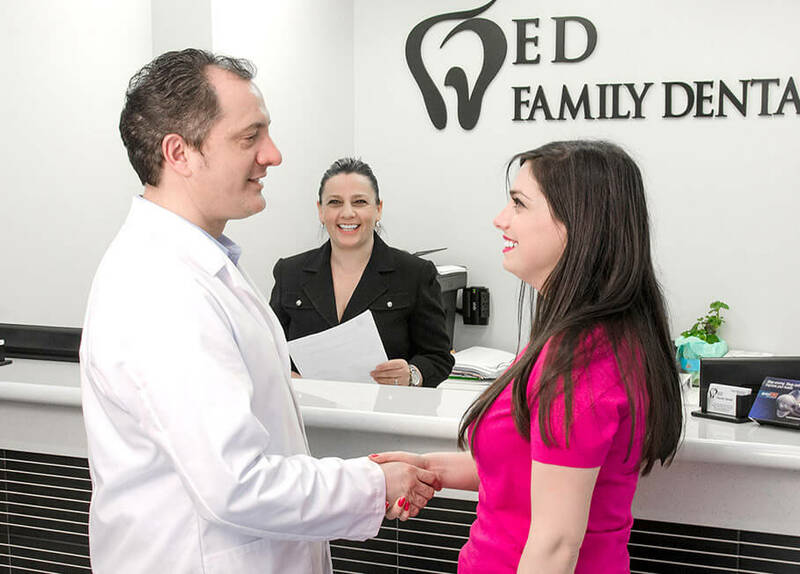 At ED Family Dental, we enjoy seeing children, adults, and patients of all ages to our Astoria office. Dr. Shkurti and the rest of our dedicated team members provide the latest in dental technology, a clean and contemporary environment where you can feel at ease throughout treatment, and a wide variety of dental services that includes prevention attention, cosmetic dentistry, root canal treatment, wisdom tooth extraction, emergency care, and much more. Walk-ins are always welcome! 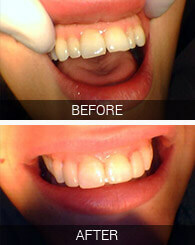 Even healthy teeth can fall victim to discoloration, chips, cracks, and other noticeable imperfections over time. If you’re unhappy with what you’re seeing in the mirror, contact our team about scheduling an in-depth cosmetic consultation. Dr. Shkurti will be happy to recommend services that fit your personal goals, such as veneers, teeth whitening, or metal-free zirconia crowns. Better yet, our virtual smile design technology can show you a preview of your improved appearance before treatment even begins. 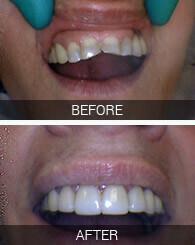 Losing even one natural tooth can have severe repercussions for your oral health and your overall wellbeing. Here in Astoria, Dr. Shkurti recommends dental implants as the ideal solution that restores function, natural beauty, and confidence to your smile. Our office can both place and restore your implants right here in-office for a treatment experience that’s convenient and comfortable, and “Teeth-in-a-Day” are also available for patients in need of extensive replacements fast. 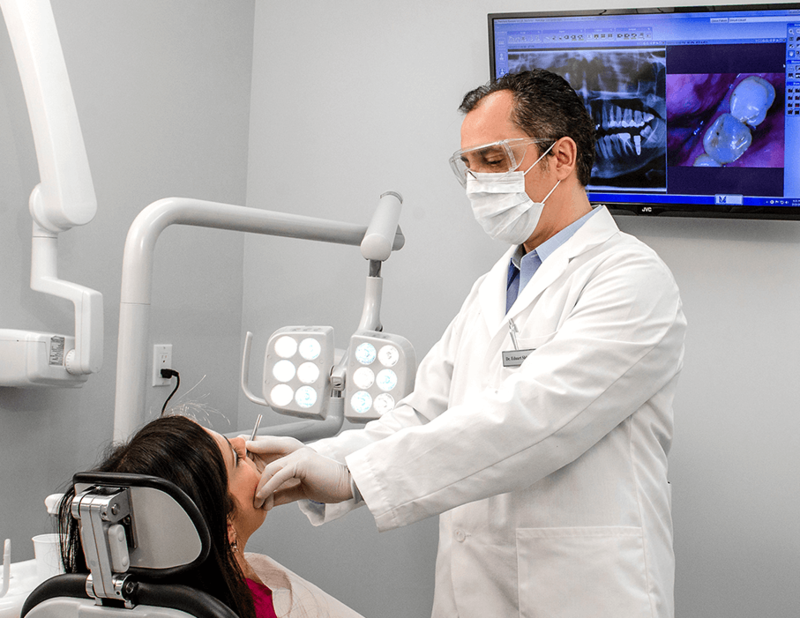 Many patients wince at the mention of a “root canal,” but you’ll be happy to learn that’s today’s advanced technology has helped make this vital procedure safe and more comfortable than ever before. If you’re struggling with a badly decayed, hurting tooth, our ED Family Dental team can clean out dangerous bacteria and restore much-needed strength and protection to the natural structure, saving you from the threat of extraction. Many patients want to correct misaligned teeth and noticeable gaps in their smile, but they aren’t willing to wear noticeable metal braces and brackets for years on end. 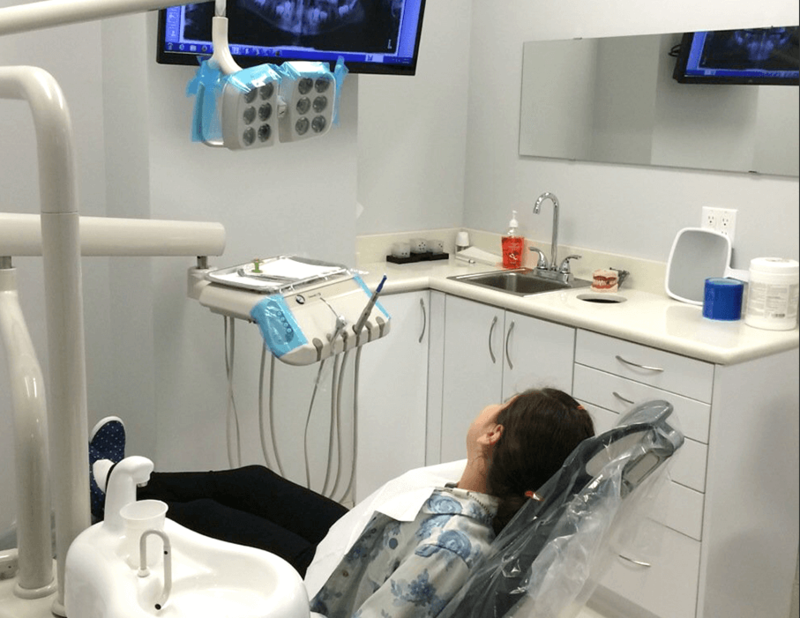 This is understandable – your polished appearance is important to you, and our Astoria dental team wants to help you preserve it throughout treatment. That’s why we recommend Invisalign as an alternative, which uses clear, customized aligners instead to create the gradual, dazzling improvements you deserve. You don’t have to settle for a life of constant discomfort caused by temporomandibular joint disorder (TMD) – relief is possible with the help of a dedicated professional like Dr. Shkurti. 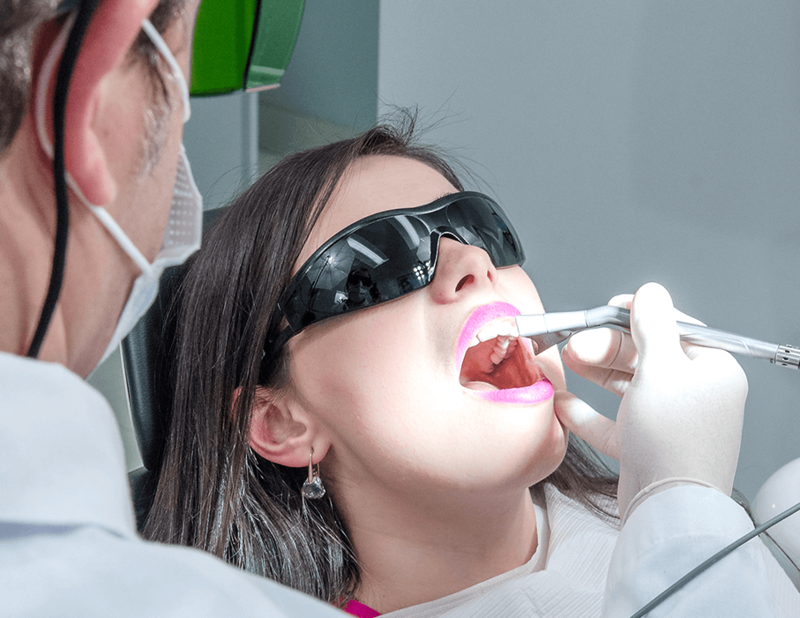 Our team will diagnose your condition and work to reestablish harmony in your bite through oral appliance therapy or restorative adjustments, alleviating common symptoms like headaches and facial aching and helping you enjoy a pain-free smile at last. Paying for quality dental care shouldn’t have to be a headache-inducing experience. We accept most major PPO insurance plans, including Aetna, Cigna, Delta Dental, and many more. Affordable monthly payment plans through CareCredit are also available.